The big and the beautiful. This collection features 18 beautifully detailed styles with an embossed grain pattern, and an enhanced painted bevel for the look, feel and detail of real hardwood floors. Thanks to the patented COREtec® technology, handling and installation is a breeze, making COREtec Plus XL Enhanced the smartest alternative to glue down LVT, locking LVT, or laminate flooring options. 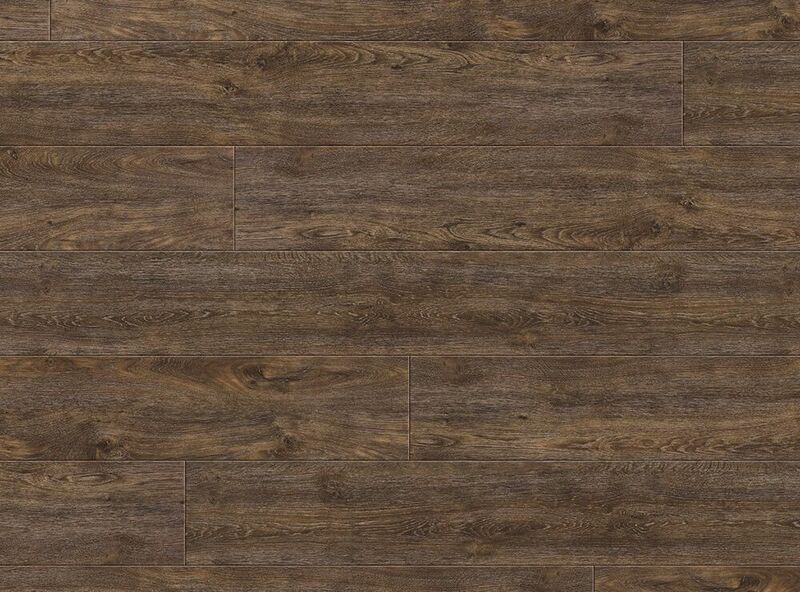 A rigid core made from an exclusive mix of recycled wood and bamboo dust, limestone, and virgin PVC, results in a 100% waterproof floor that can be installed in wet areas and will never warp or swell when exposed to excessive moisture or large amounts of water. COREtec Plus XL Enhanced is inert and dimensionally stable, which means it won’t change size due to heat or humidity under normal conditions and never needs expansion strips in large rooms. 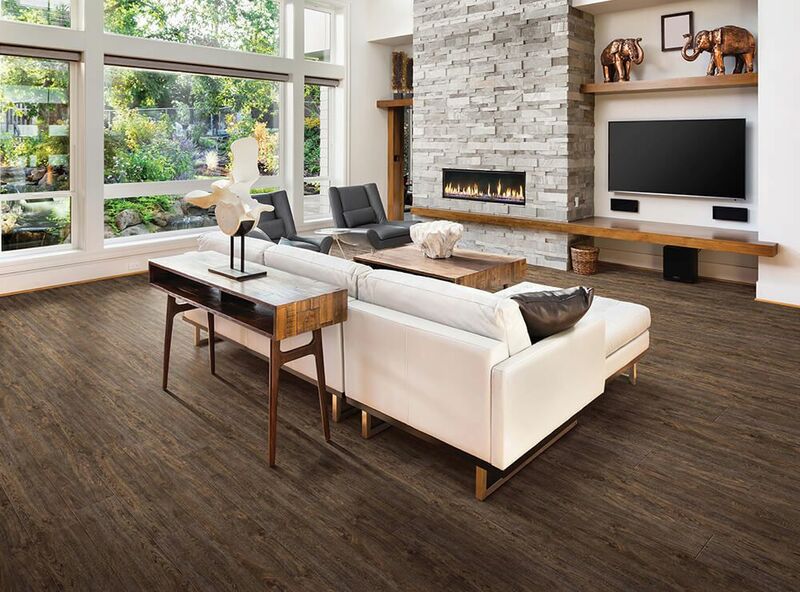 An attached cork underlayment results in a quieter, warmer vinyl floor that is naturally resistant to odor causing mold and mildew. COREtec Plus XL is also GREENGUARD GOLD Certified for Indoor Air Quality.